Great News! We are still accepting applications for our Fall 2017 Electoral Activism and Leadership Academy till September 29th! Below is a tentative schedule. Classes will meet on Saturdays from 10 am to 12pm, beginning Saturday, October 14 and ending Saturday, December 16. Have you ever spoken in front of a television camera? Dynamic opportunities to role-play and learn how to talk to the press. Connect all the pieces and create a campaign election plan from beginning to end by synthesizing strategies and tactics. 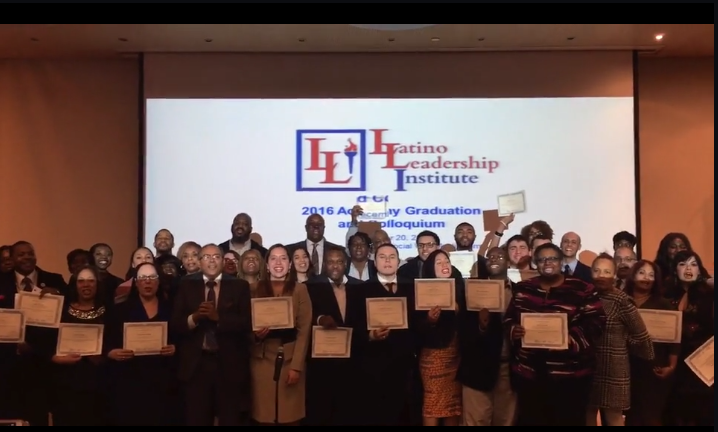 Click here to submit your application online or you can also download the DOC file here and email us at latinoleadershipinstitute.nyc@gmail.com with your supporting documents and scanned application. This is our most popular program, so act quickly! If you are interested in registering, please read and complete the entire application and send us the appropriate documentation. Last year, our class of 2016 was the largest we’ve ever had.